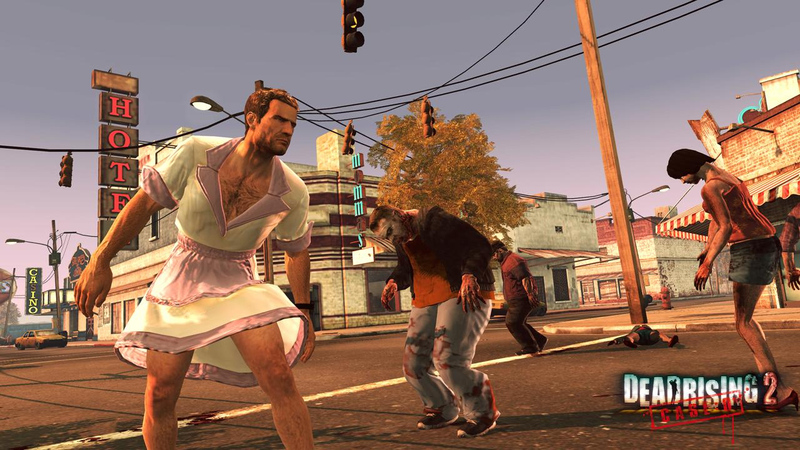 I'll always appreciate Dead Rising 2: Case Zero for renewing my interest in the series and getting me to go back and spend more time with the original Dead Rising, a game I wanted to love but just wasn't fully clicking with. The standalone lead-in game is nice and digestible, and alongside Dead Rising 2: Case West, it is now playable on Xbox One through the backward compatibility program. I somehow didn't play Case West (or maybe I did and I've gone full amnesiac), but it's another standalone adventure that has Chuck Greene and Frank West teaming up in a Phenotrans facility near Fortune City following the events of Dead Rising 2. Let's hope more games in the series join the list. And because this wouldn't be a backward compatibility news story without a random title or two slipping in as well, Meet the Robinsons and Cars 2: The Video Game are also playable on Xbox One.